Offering exquisite craftsmanship and visionary designs, the Links of London collection re-imagines timeless styles to create an effortlessly charming blend of classic and contemporary. 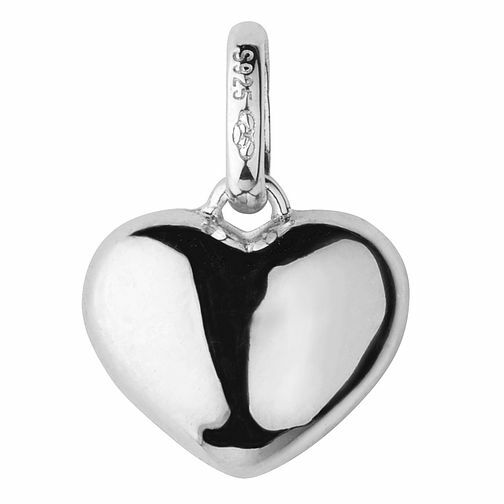 Crafted in sterling silver, this engravable Slim Heart charm is a gleaming addition to your bracelet or pendant. Team with other charms for a truly customised piece.